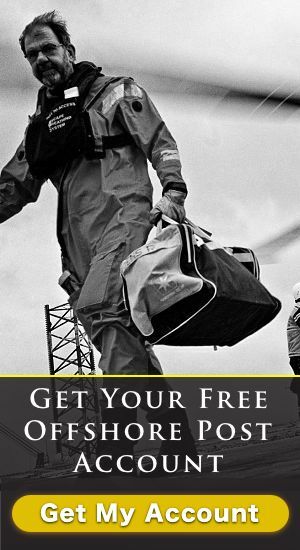 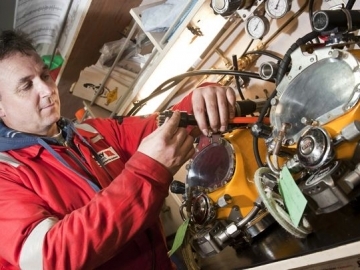 BP UK announced on social media yesterday that the Clair Ridge project will soon be serviced by new jackets in the North Sea, west of the Shetland Islands. 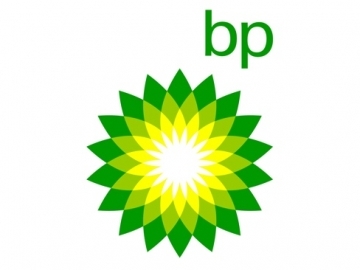 BP is allegedly getting ready to sell its 390,000 square feet Helios Plaza building in Houston Texas, less than a week after it was announced it would lease a nearby company building. 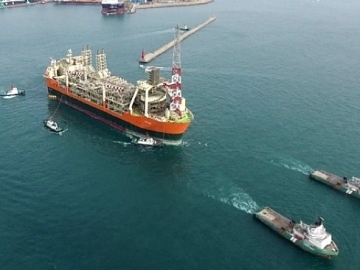 BP UK announced on its Twitter page that the construction of the Clair Ridge development in the North Sea is now complete. 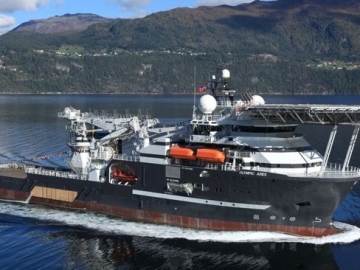 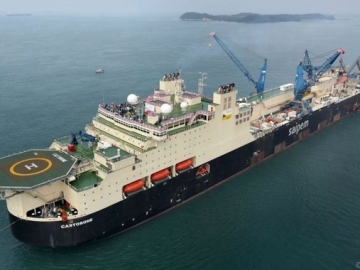 Mechanical engineering specialist EnerMech announced today that it is in the process of delivering a contract to support the operation of a floating production storage and offload unit (FPSO) located West of Shetland. 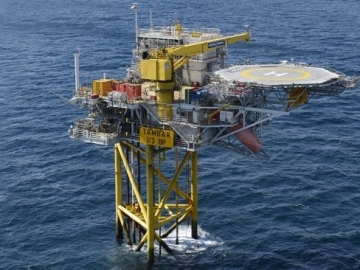 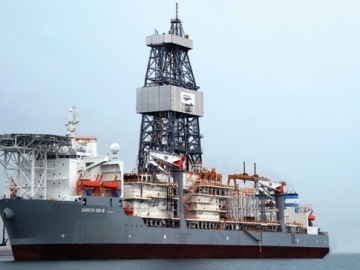 The Norwegian Petroleum Directorate (NPD) has authorised an extension to BP’s use of its platform on the Tambar oil field, located in the North Sea. 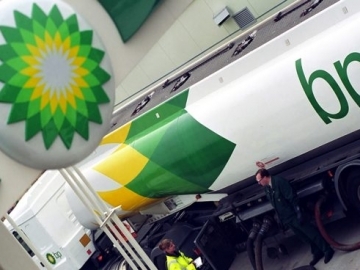 BP announced today the Final Investment Decision (FID) for the development of the Tangguh Expansion Project in Indonesia. 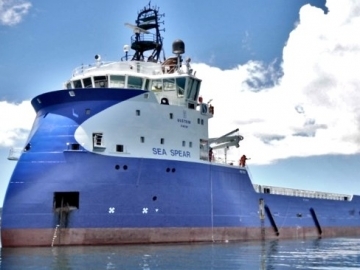 Deep Sea Supply announced today it has been awarded three new time charter contracts for Platform supply vessel operations in with BP Egypt. 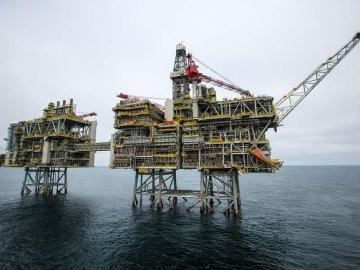 Oil and gas supermajor BP has insisted that it will not be moving it head quarters or staff out of the United Kingdom following the Brexit vote. 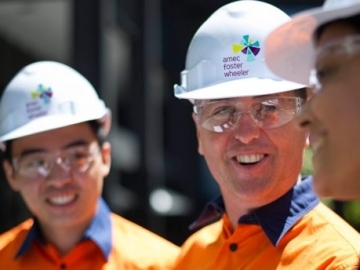 Amec Foster Wheeler has been awarded a framework agreement by BP Iraq to complete conceptual studies and pre-front end engineering design work. 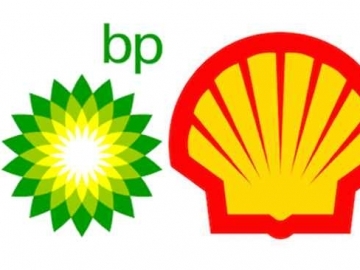 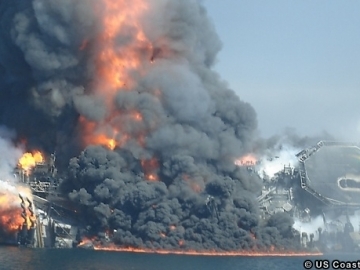 BP and Shell have announced two separate projects in Russia this week, after having signed agreements to cooperate with two Russian major oil and gas companies.